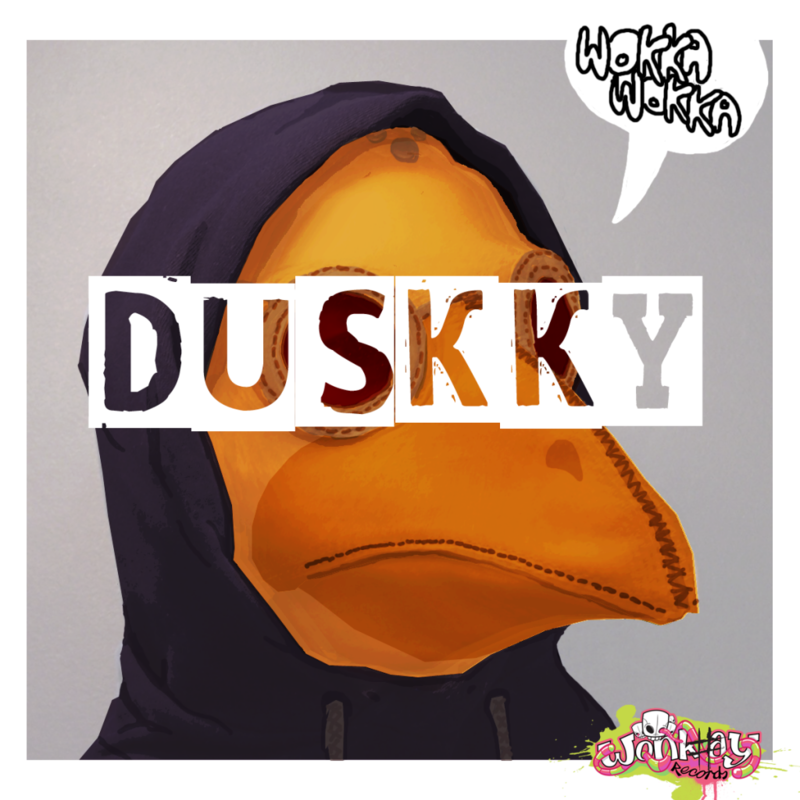 Duskky – ‘Wokka Wokka’ released! A little slow getting this up here, but my new EP ‘Wokka Wokka’ was released on Wonk#ay Records on 21st May 2012. It’s a collection of four tunes that were written at around the same time, focussed on dancefloor energy and rhythmical fluidity. The awesome artwork you see above was made by Hurtdeer. “May we introduce Duskky’s WokkaWokka EP! Experimental bass junky coming from many a depth o genre to bring you some seriously banging mish mash dubfunk. His style is unique and not to be missed. Odd harmonical genius! Previous Post‘Distance’ featured on Universus III: A Post-Dubstep AffairNext Post‘Kursa – Rare Candy (Duskky Remix)’ and ‘Wendigo’ released.